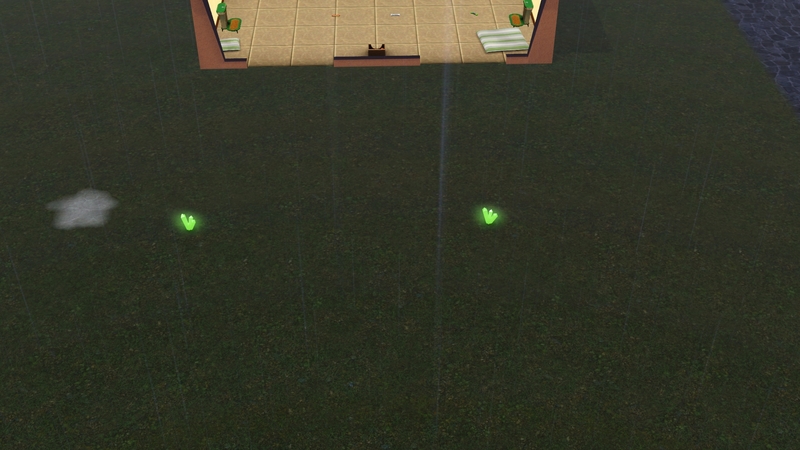 I’ve discovered that I quite like the Legacy Challenge in The Sims 3, especially the beginning when you’re strapped for cash which adds a fun challenge to the game. I’ve also started a couple new saves with an even more difficult start: a family that only contains a single child and absolutely no cash or furniture (don’t try this without mods or your save will become bugged). Children cannot have jobs of any kind and are limited in the things they can do and the skills they can learn, including being able to grow and harvest your own food. Teens have less restrictions but still cannot have full-time jobs. 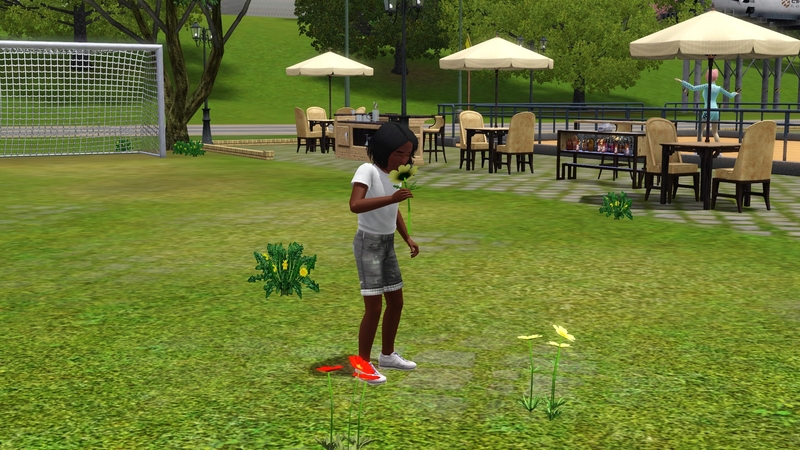 As a result, I’ve had to come up with some creative ways to earn simoleons which have turned out to be quite profitable and require little in the way of skills and investments. Here they are from quickest/lowest return to slowest/highest return. This one is incredibly simple and anyone who’s a child or older is able to do it. 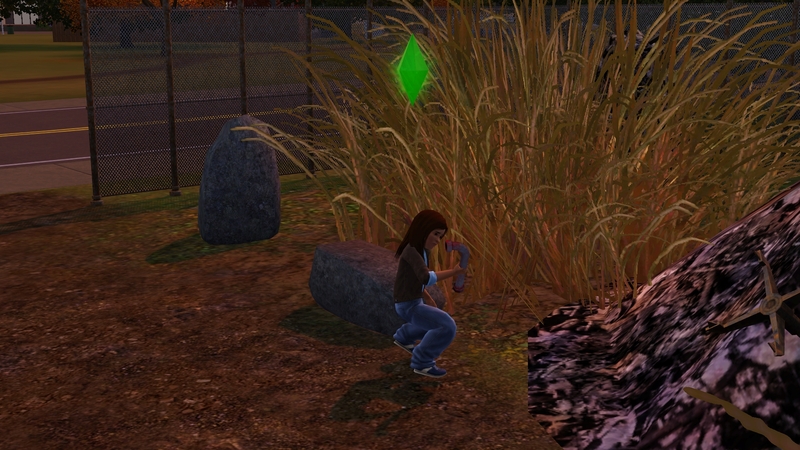 Simply find the scrapyard in your town, have your sim travel there, and then start scrounging through piles. Each piece of scrap only sells for §2 each but a few hours of collecting can net you 100+ pieces. §200 might not seem like much but when it’s the only way you can afford food, you take what you can get. The piles usually generate new scrap every day or every other day so it’s not a bad start for building up your cash reserves. If a scrapyard does not exist in your town, use the Edit Town mode to place one. Be careful not to go into Edit Town mode while currently playing your one-child family, or you will not be able to switch back. It’s a silly glitch but it exists nonetheless. You’re probably wondering just how much money can you really make from flowers but you’d be surprised. They sell for §5-600 depending on the flower, with cosmos (the red one at the bottom of the above picture) selling for the highest amount. The great thing about them is that they require no skill to pick up (you never fail at picking them), they appear several at a time in clumps, they respawn pretty quickly, and you always find them at the same locations, especially on maps that have the specific wildflower spawners. You can decide only to pick the more expensive flowers, but I tend to pick all that I see because money is money. Depending on which types appeared and how many, I’ve easily made §5000-8000 a day. Now we start getting into the ways that children can’t do and require some time/investment, but rake in the big bucks. 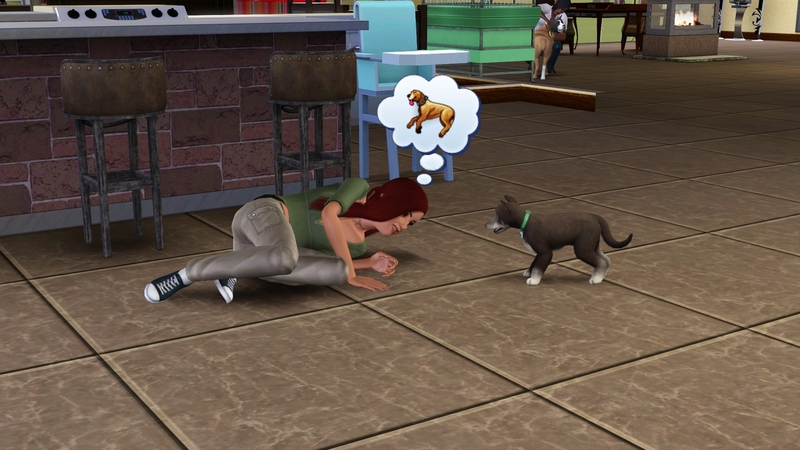 If you don’t already know, dogs and cats from the Pets expansion can be taught to hunt. Cats hunt minor pets and dogs dig up rocks, metals, and gems. While this in its own right can be an easy way to make some money, World Adventures adds one very valuable gem to the list of ones that your dog can find: tiberium. Once you retrieve the tiberium, it can be mailed away to be cut into the Small Spire Cut (costs §6500), or the Heart-Shaped Cut (§1000) if you’ve unlocked it. Once you get it back, place it somewhere on your yard with some space around it for a day or two. It will then grow into the Large Spire Cut and be worth about §40,000, netting you a profit of at least §33,500! You can make even more profit if you have the Supernatural expansion though. It allows you to purchase a Gem-U-Cut Gem Cutting Machine for §975. This machine means that you no longer have to pay any fees to cut gems and that it’s done in a minute rather than waiting for it to return in the mail. In addition, cutting any gem in the machine produces some gem dust leftovers (1.5 dust per gem). In the case of tiberium, this dust can also be grown into the Large Spire Cut, providing you with even more free money. Case in point: on one of his first trips hunting, my dog found two tiberium. Using a gem cutter on a community lot (so I didn’t even have to buy it), I cut the gems and ended up with 3 tiberium dust as well. After all five of them grew on the lawn, I sold them for a total of §200,000. Not bad for the price of upkeep for a single dog. Even if your sim is not going to university, they are still able to get roommates using their phone. All they really require are the basic amenities (food, toilet, bed, shower) and they contribute a certain amount of money each week as “rent”. But if you want to take even more advantage of them, place a fixer-upper car on your lawn. 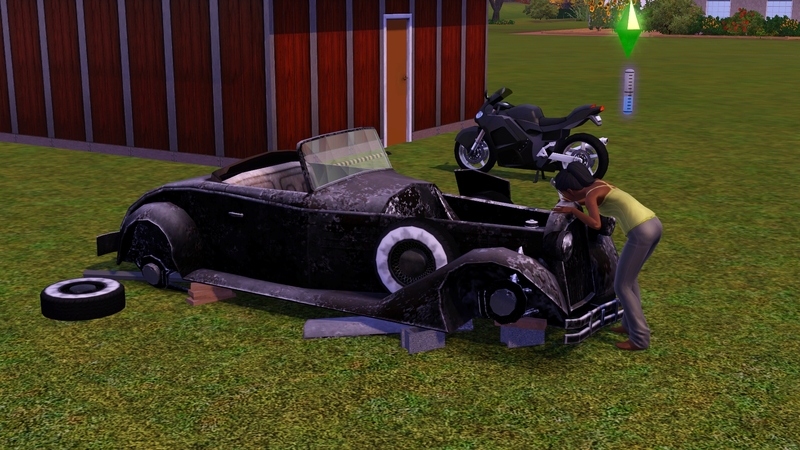 Sparilis on the Carl’s The Sims Guide forums discovered that roommate love to spend their time working on the car. It costs only §350 and sells for §39,000 once it’s completed. I tested it myself and sure enough, my sim’s roommates would spend just about all their free time fixing it. It may take them a few days to fix it all up, but there’s nothing you have to do beyond buying a cheap junk car.